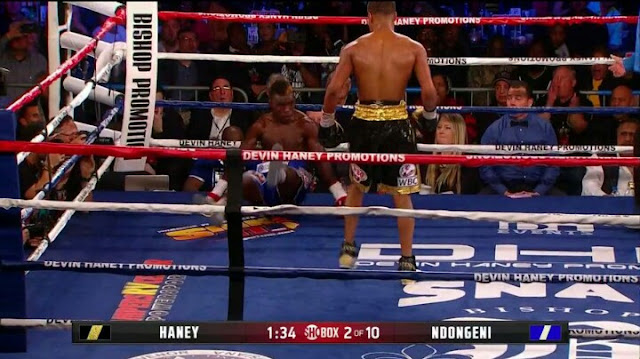 Devin Haney was probably expected to do more in the night by many fans, after last year's performances but he still needs to get credit for getting the job done at the stageworks of Louisiana in Shreveport. 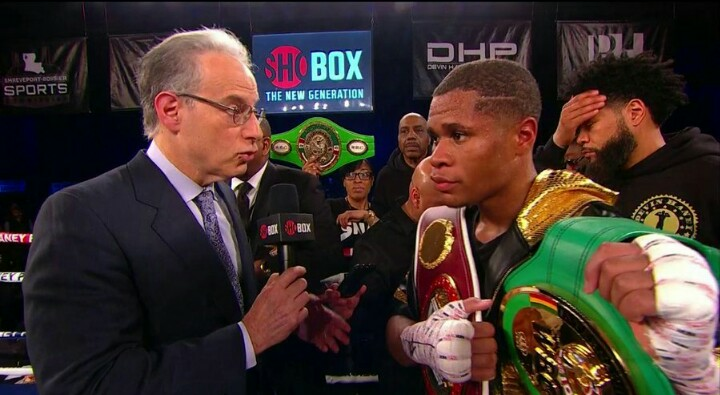 Devin Haney in the main event of thefirst Shobox event in 2019 against South African Xolisani Ndongeni, was so dominant thatvhe out boxed his opponent in every round. He took control of the fight early and attacked Ndongeni (25-1, 13KOs) with a stiff Jab and hooks to the head and Body. 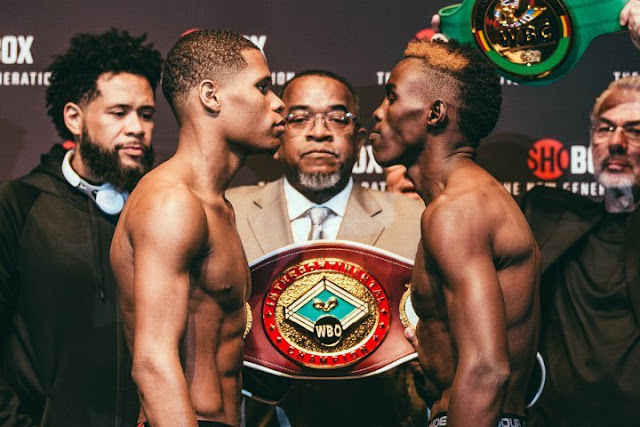 Devin Scored a knockdown in the secind round and really hurt Ndongeni in the fourth round but the South African was able to stand through the whole 10 rounds.